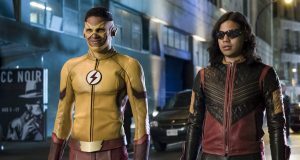 Andrew Kreisberg and Todd Helbing preview The Flash Season 4 in a new CW video. 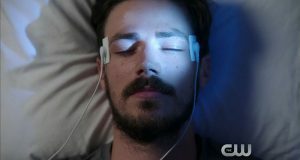 The CW has released a new trailer for The Flash Season 4. 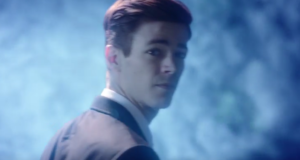 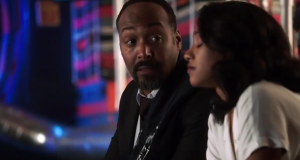 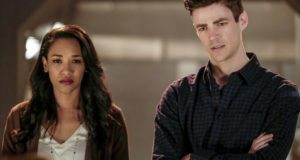 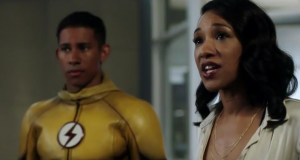 Video: Flash Producers Preview Season 4; Plus: New Clips! 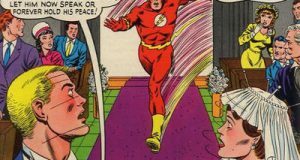 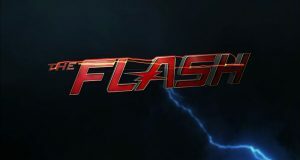 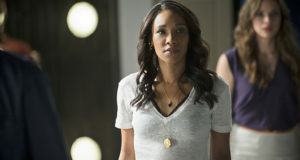 The producers of The Flash talk about Season 4 in a new video, and another video has surfaced with new Flash Season 4 clips.